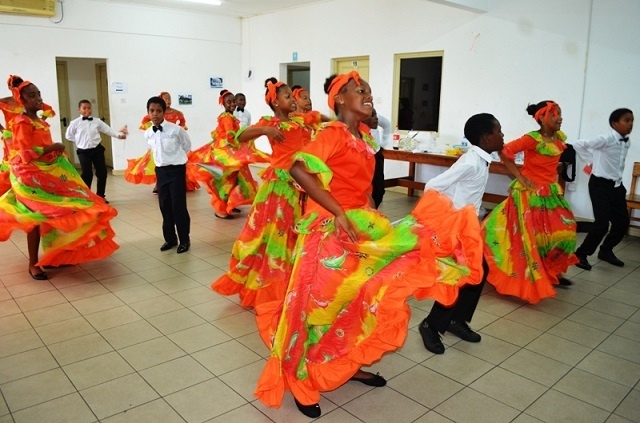 Seychellois children to showcase island nation’s traditional dances at Children’s Festival in TurkeySixteen Seychellois children will be taking part in the International Children’s Festival in Turkey. 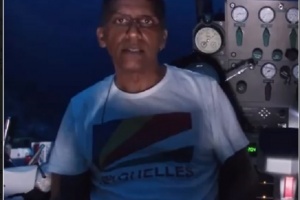 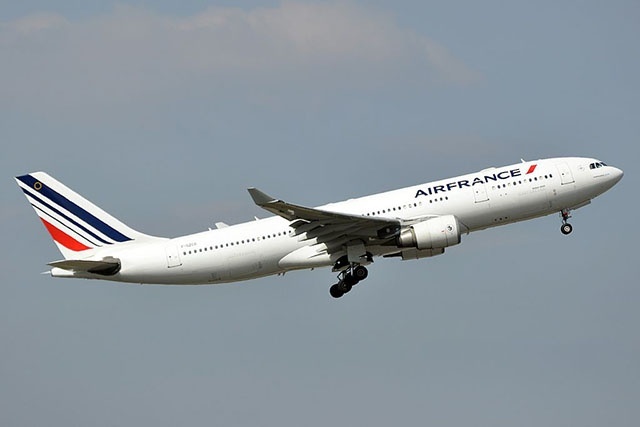 Air France prendra le relais de Joon pour les vols directs vers les SeychellesAir France prendra le relais de Joon pour les vols directs,en octobre vers les Seychelles. 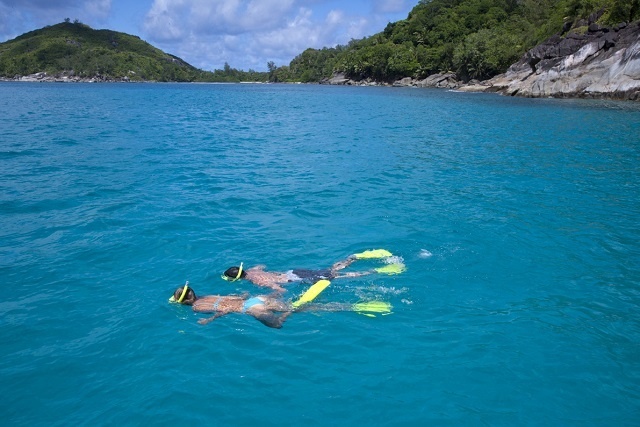 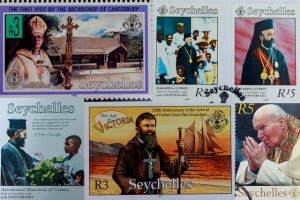 Updated visitors guide offers tips and tricks to maximise holiday fun in SeychellesThe Seychelles’ Tourism Department has launched the second edition of a visitors guide filled with safety tips and information about maritime leisure activities in the island nation.